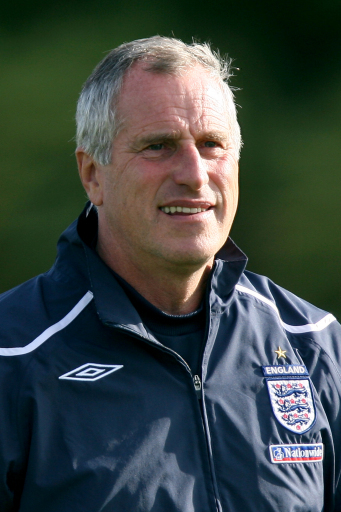 Former Liverpool goalkeeper Ray Clemence has questioned Liverpool’s chances of finishing in the top 4 and qualifying for next season’s Champions League. The 3 time European cup winner has stated the importance of Liverpool qualifying for Europe’s premier club competition after the club missed out last season but has expressed concern at his former club’s ability to achieve it. Clemence states that failure to qualify for the Champions League two seasons in a row would be a huge financial blow to Liverpool as they face uncertain times over the future of the club. Liverpool have not got off to the best of starts under new manager Roy Hodgson. They currently sit in 13th place in the Premier League table after a 0-0 draw last Sunday with Birmingham City and face a daunting trip to Old Trafford to play Manchester United on Sunday. Clemence also warns of tough times ahead for manager Roy Hodgson until the ownership of the club is resolved and they have the finances in place to strengthen the squad. But despite the indifferent start to the season, Clemence has backed Hodgson to be a success at Anfield as he looks to turn Liverpool’s recent fortunes around.